VERY DELIGHTFUL CAPTURE!! THE SOFT LIGHTING IS JUST WONDERFUL!! Stunning photo ! HOPE YOU HAD A HAPPY EASTER ! 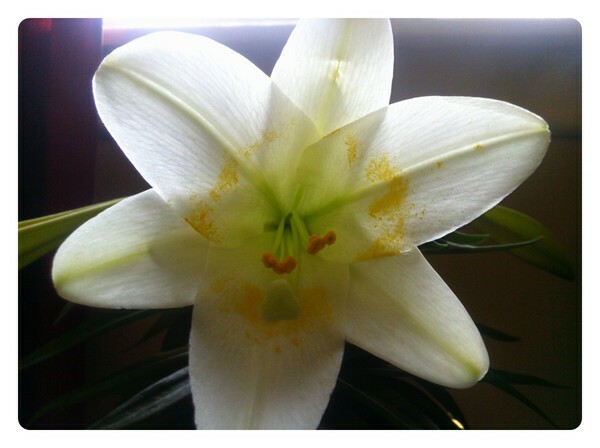 very beautiful flower; Happy Easter for you too ! !